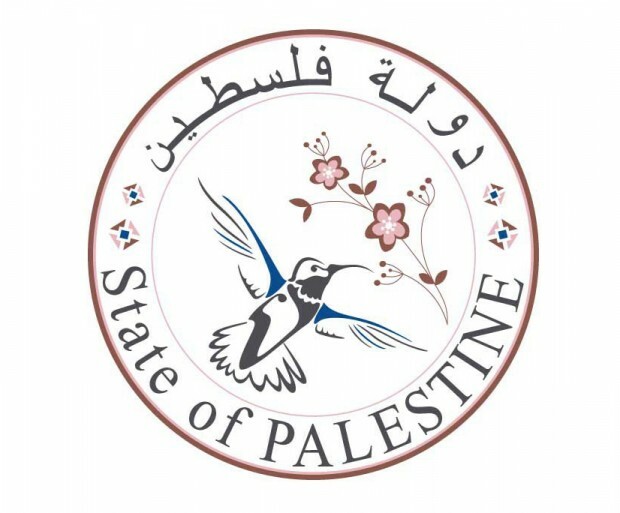 Description: Prior to the twentieth century, Arab society in Palestine was predominantly illiterate, with most social and political activities conducted through oral communication. 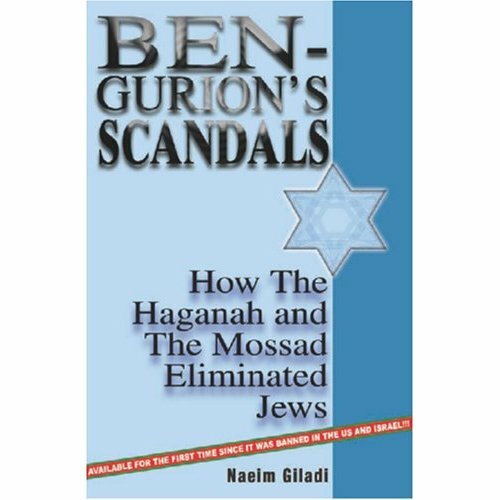 There were no printing presses, no book or periodical production, and no written signs in public places. 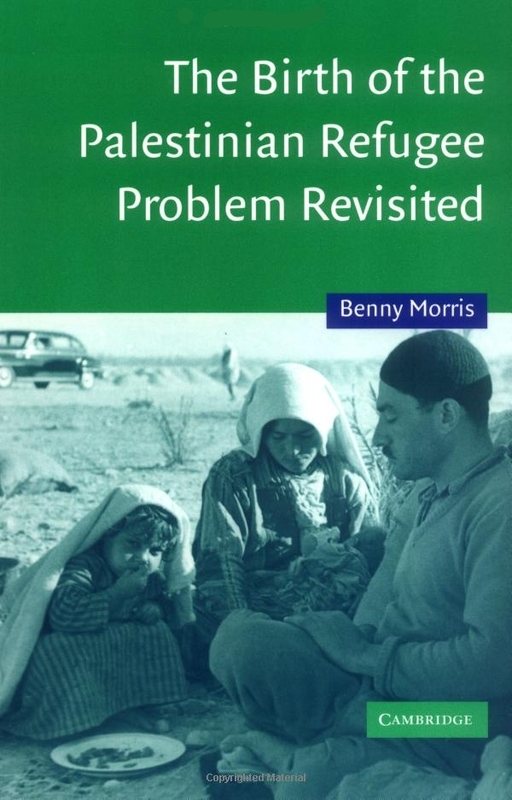 But a groundswell of change rapidly raised the region’s literacy rates, a fascinating transformation explored for the first time in “Reading Palestine”. 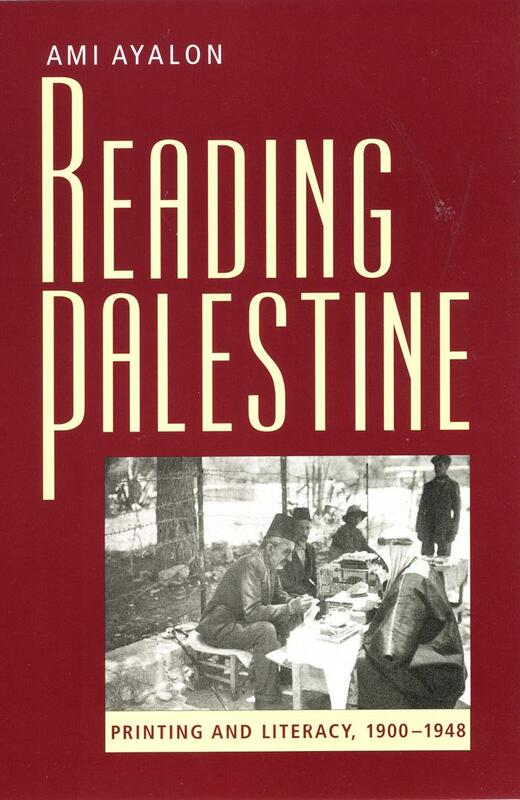 Addressing an exciting aspect of Middle Eastern history as well as the power of the printed word itself, “Reading Palestine” describes how this hurried process intensified the role of literacy in every sphere of community life. Ami Ayalon examines Palestine’s development of a modern educational system in conjunction with the emergence of a print industry, libraries and reading clubs, and the impact of print media on urban and rural populations. 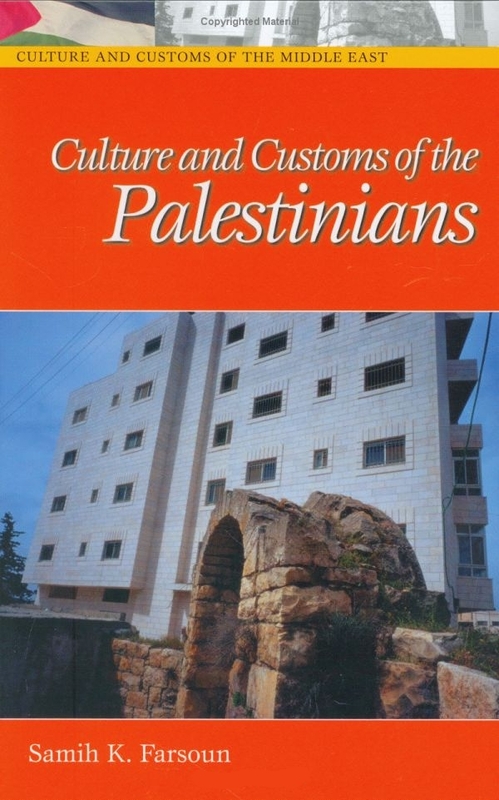 Drawn from extensive archival sources, official reports, autobiographies, and a rich trove of early Palestinian journalism, “Reading Palestine” provides crucial insight into the dynamic rise of literacy that revolutionized the way Palestinians navigated turbulent political waters.